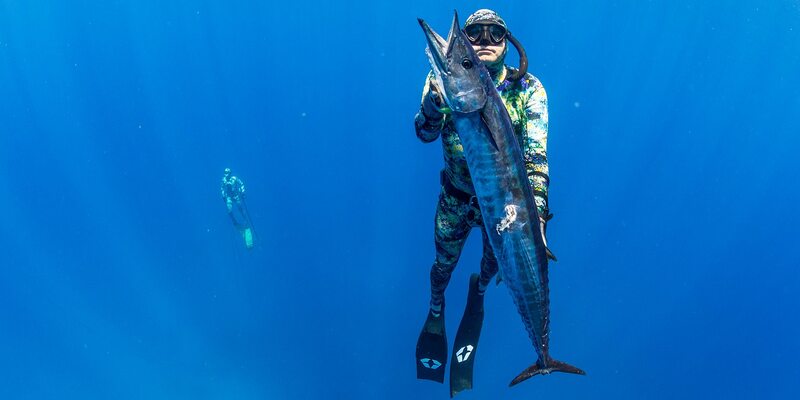 JBL offers a full line of wetsuits made from the finest materials and designed specifically for the sport of freediving. 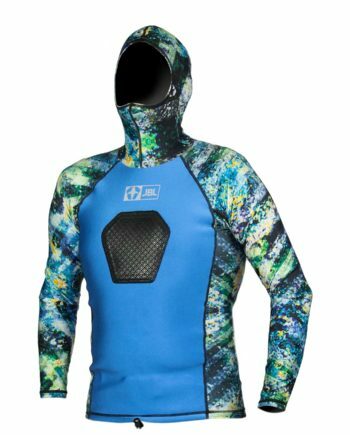 Stay warm and undetected in a wetsuit featuring VERTIGO. The only camouflage to feature a 2-stage pattern that keeps its wearer hidden and distorted. Suits are available in both men and women cuts. 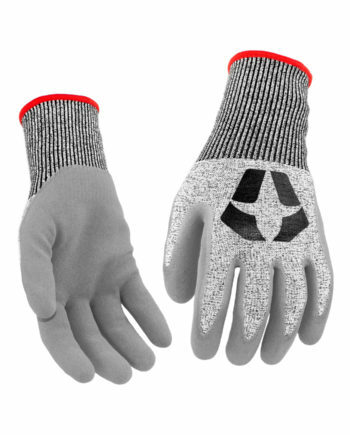 Each is designed to anatomically match the human body. This gives the suit the ability to move and stretch with the diver, not against them. 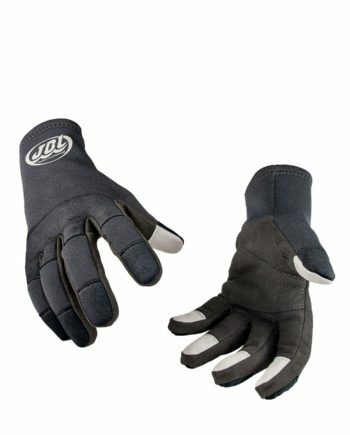 JBL wetsuits come in multiple styles and thicknesses. Divers may select the best system for their diving conditions and preference. 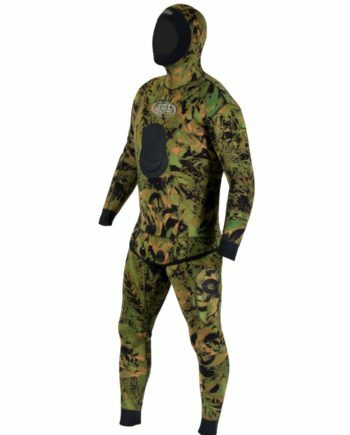 The Hybrid Top is ideal for tropic waters where divers will benefit from the integrated load pad and camouflage concealment. 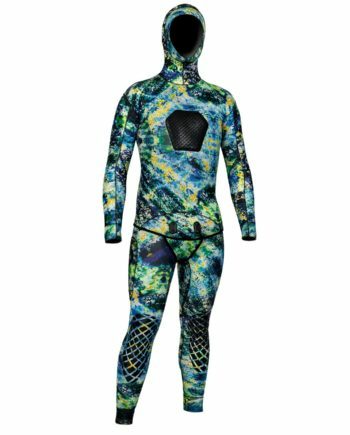 The VERTIGO 1 Piece wetsuit is a great option for cooler waters where the additional neoprene can keep users warmer. This means hunting longer. 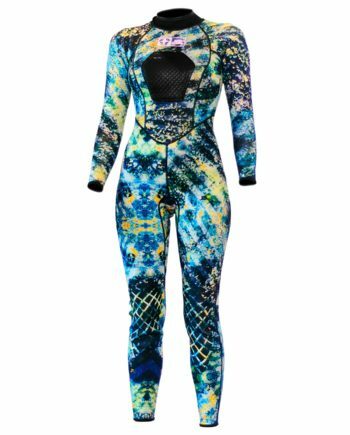 The VERTIGO 2 Piece wetsuit is the ultimate for anyone looking to take freediving to the next level. 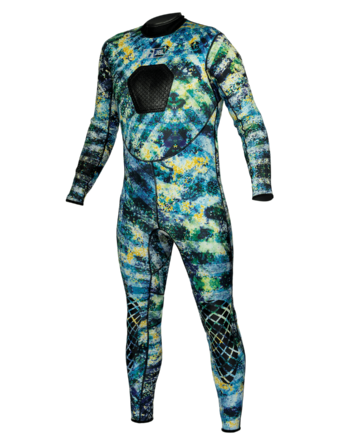 In addition to the aforementioned benefits, this suit features a hood and open cell neoprene construction. 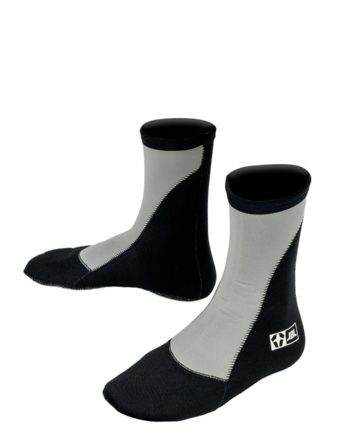 This allows for maximum stretch, warmth, and cover. These suits unlock the diver’s true potential. Hunt better in VERTIGO.